A small and idyllic town on the banks of the Connecticut River, Portland, CT is home to many marinas and people who enjoy leisurely boating and quaint New England living. Famous for its brownstone quarry that produced most of the brownstone blocks used to build the instantly recognizable apartments in Brooklyn as well as buildings at Wesleyan University and Trinity College, Portland, CT has a rich history and well-preserved culture that residents work hard to maintain. Portland is ideal for families who enjoy boating and if you plan to make Portland your home make sure you have affordable insurance with the help of an agent at Petruzelo Insurance. Like many towns in Connecticut, Portland is proud of its tight-knit community and is careful not to grow too fast and disturb the carefully preserved culture. If you plan on joining the quiet neighborhoods of Portland speak with an agent at Petruzelo Insurance so you get the facts and information you need to make wise decisions regarding homeowners insurance. From personal property and personal liability to loss assessment the representatives at Petruzelo Insurance take the time to listen to your concerns and help prioritize the things that matter most so you can plan affordable and effective persona insurance policies that are right for you. Because of Portland's unique location on the banks of the Connecticut River many residents enjoy owning boats and personal watercraft and with eight marinas in the town there is no shortage of spaces to keep a motorboat. However, owning a boat includes many risk factors and in order to truly enjoy your boat you will need sound boaters insurance. Petruzelo Insurance has years of experience helping Connecticut boat owners get affordable insurance packages that cover watercraft and boat accessories including anchors, fuel tanks and tools. Talk to an Insurance Agent from Petruzelo Today! 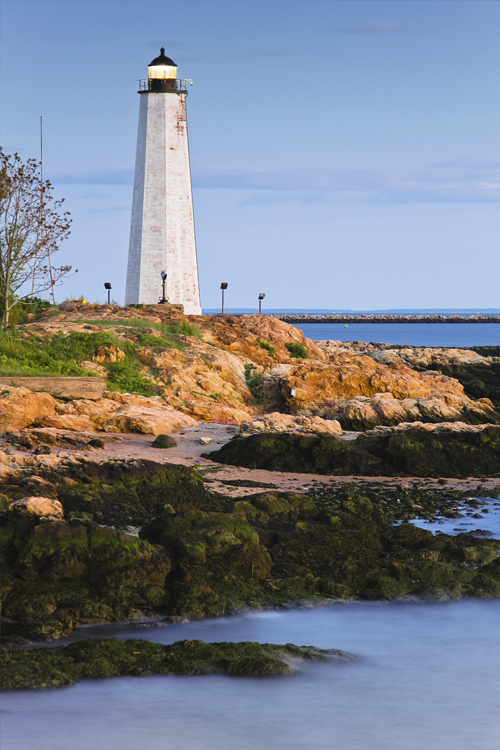 Making Portland, CT your home is a great way to enjoy Connecticut living at its finest. Don't let a lack of insurance ruin what could be an ideal life. Contact the agents at Petruzelo Insurance today and get started on sound insurance planning that will help you protect the things in your life that matter most.